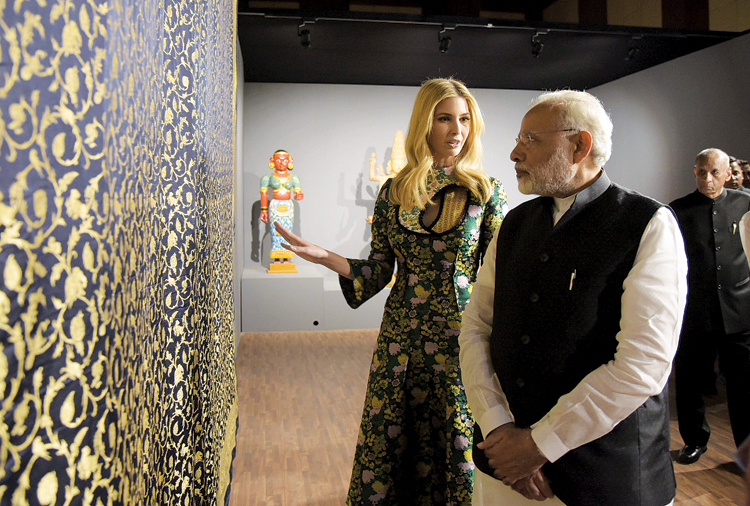 A bomb threat by an anonymous caller kept police on their toes on November 28 evening just as Ivanka Trump joined a dinner hosted by Prime Minister Narendra Modi at Falaknuma Palace in Hyderabad. Image sharing website, Imgur recently revealed that 1.7 million users were hit by its 2014 data breach. The shocking case came into the limelight only after security researcher Troy Hunt revealed it.